We’re excited to share with you our latest monthly round-up! 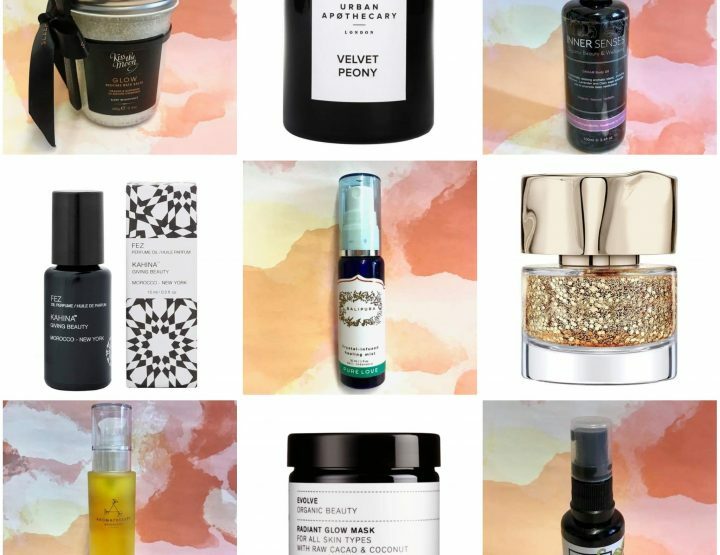 We’re always testing out new products and we love talking about them… so here are some that we can’t wait to share with you and that have been ones that we’ve really loved this month. 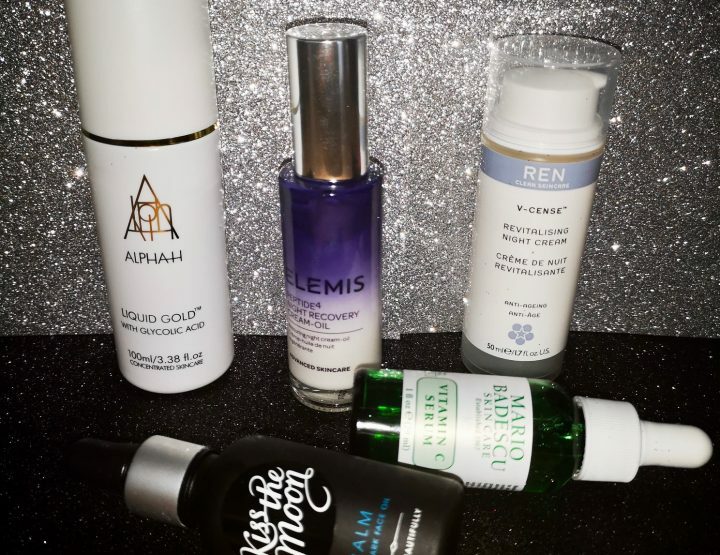 You may also see them in upcoming reviews – but here’s a sneak peek at ones that really caught our eye. 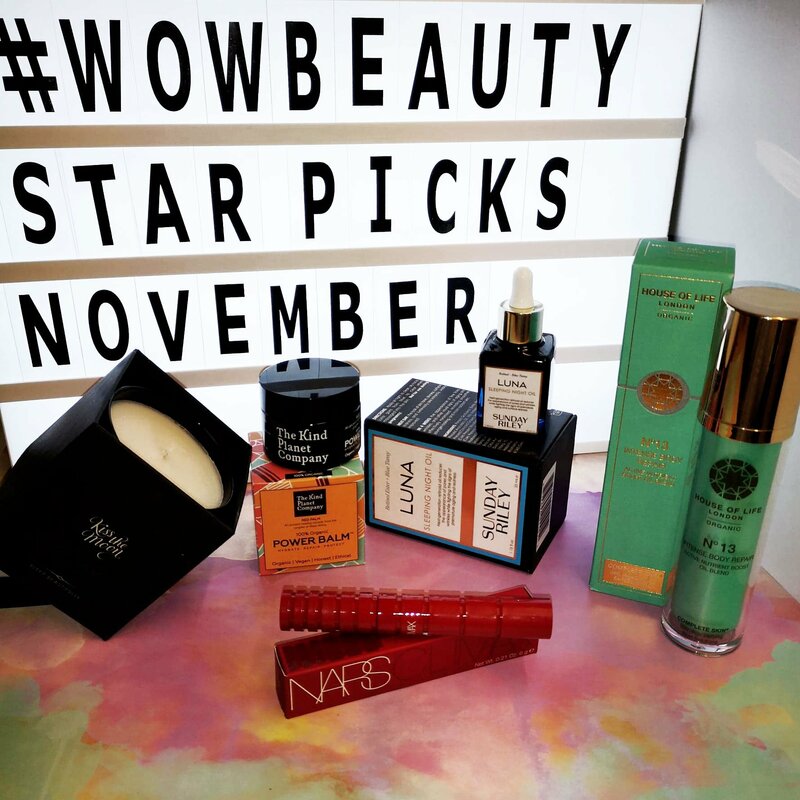 These are our Star Picks for November! 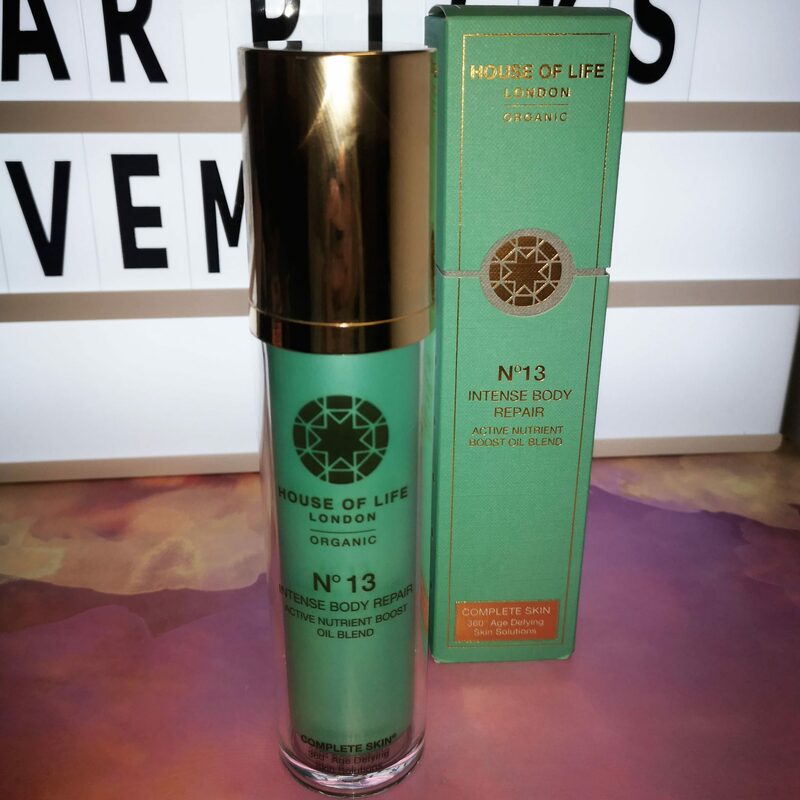 This organic body oil from House of Life is designed to protect your skin from the effects of time. It is jam packed with antioxidants, vitamins and minerals and the essential oils used are all plant based. This oil is easily absorbed and leaves your skin feeling beautifully smooth and silky and its effects are long lasting. Look out for a fuller review soon. So we heard about this brand at Indie Beauty Expo, where we were given a little lip-balm sized sample, and later a full-sized one, which is what we’ve photographed here to test out. As it was ‘lip balm’ shaped, Jessica threw this in her handbag and started to use this on her lips… and wow! She loves it! Works really well as a balm, it’s not greasy at all but really hydrates and softens the lips. 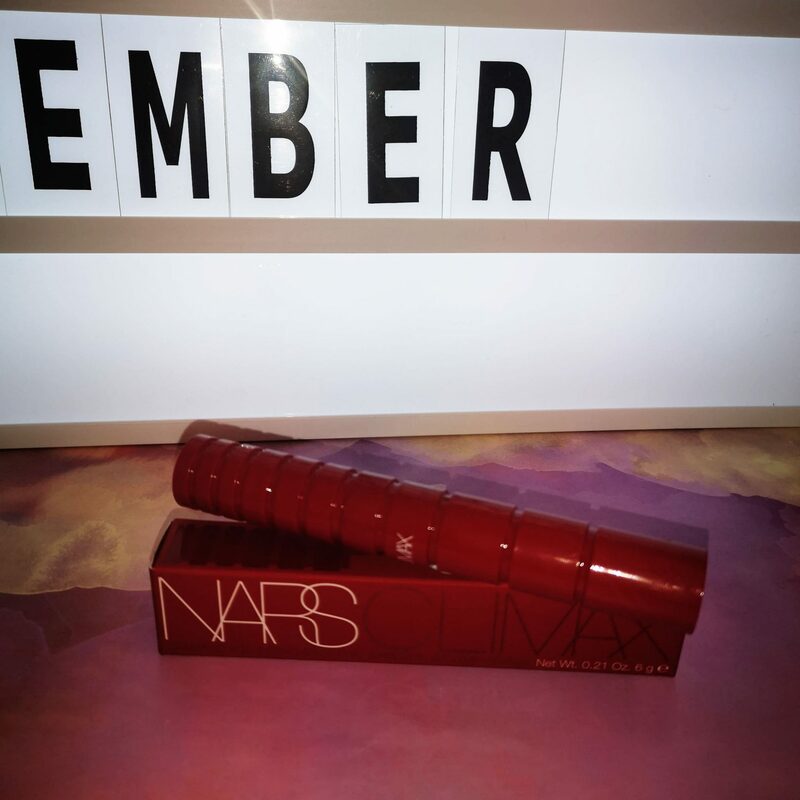 This latest offering from NARS delivers volume and definition without weight, giving you your best lashes: how? the clever brush works to separate them without and distribute the mascara evenly without overkill. 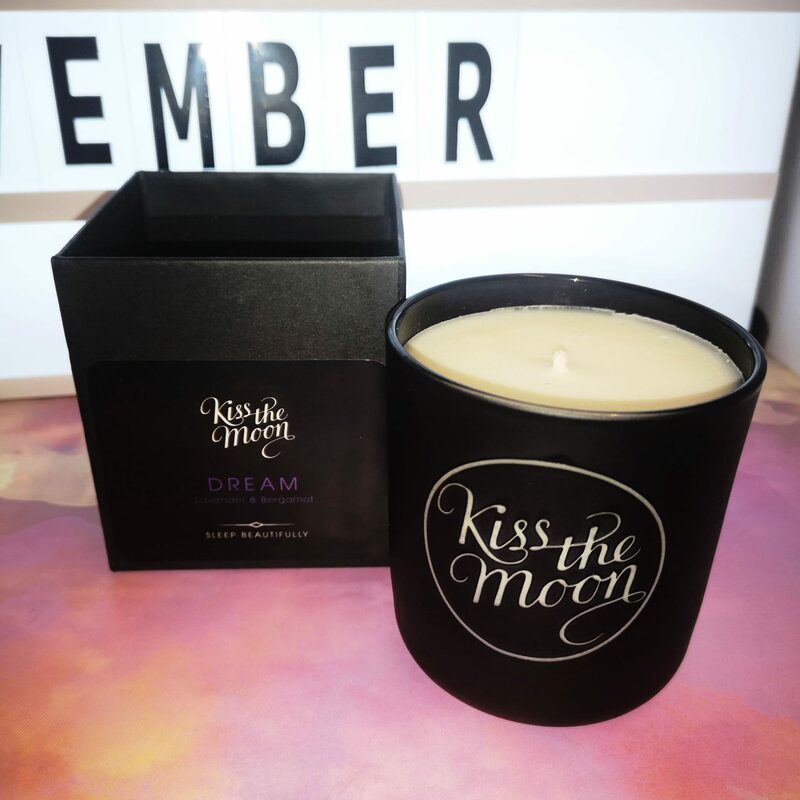 Kiss The Moon’s Dream candle is formulated with the heavenly scents of lavender and bergamont, enveloping you in its soothing fragrance. 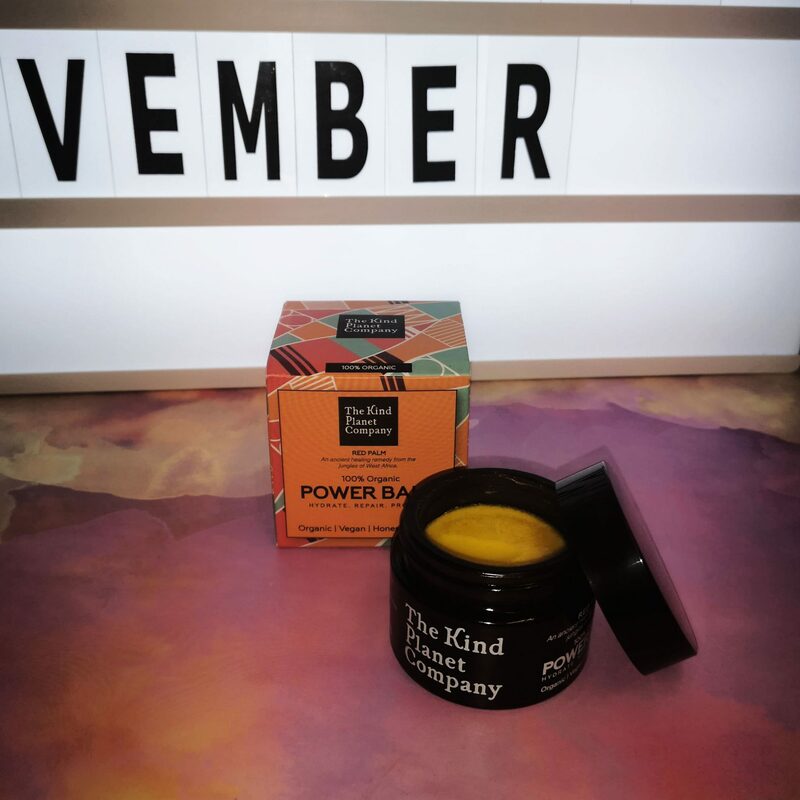 I don’t know about you, but as the days get colder I reach for candles more to create that cozy, warm environment at home and this sort of candle is perfect for one of those relaxing evenings to help you unwind and calm down. It could even be perfect for a soothing bath or just for chilling out at home. 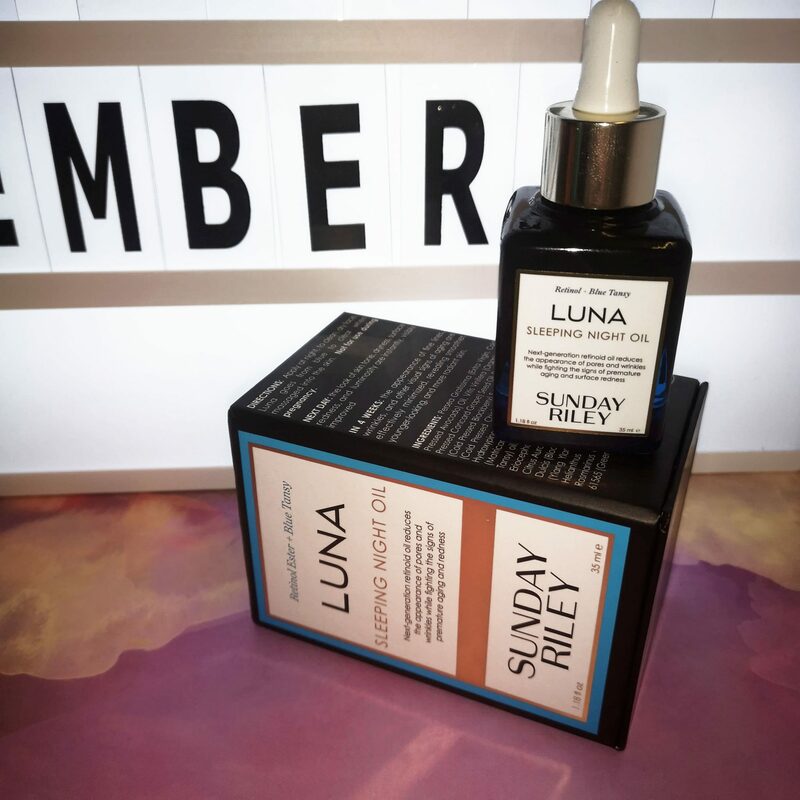 This is a beautiful night oil – it’s rich and smells amazing. It works as you sleep to boost and repair your skin using retional, but also includes skin-loving Avocado, chia and concord grape seed to strengthen the skin. It is a beautiful blue colour and makes the skin look amazing.